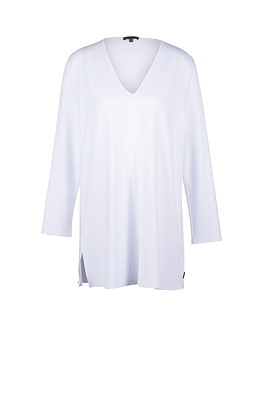 A feminine flowing silhouette is characteristic of this slightly flared OSKA shirt with a decorative long seam. Achieve beautiful layered looks with both short boxy and fitted jackets. 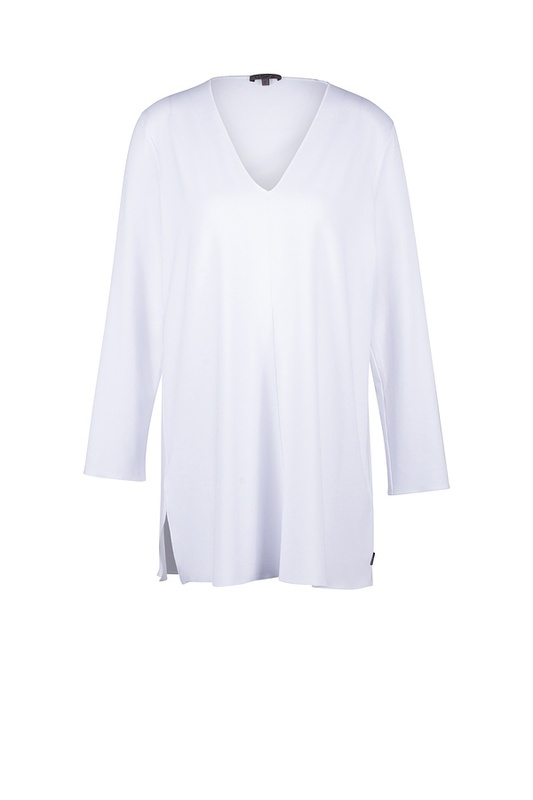 A summery V-neckline accentuates your femininity; the slit is a pretty eye-catcher.